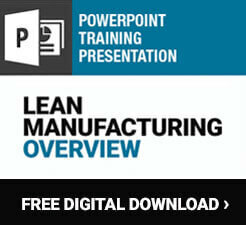 Plan for Every Part (PFEP) is a material flow plan that is critical to any Lean facility. Every part that comes into the facility or every finished good is assigned a part number that corresponds with specific data. Having this information attached to a part number will make it easier to effectively order materials and can help managers make informed decisions when it comes to inventory, packaging, and transportation. A company’s material-handling system can often get lost in the Lean game plan, but PFEP will kickstart a transformation that will affect the whole facility. No matter the cost or the size of the part, it should be recorded and tracked through the PFEP system. PFEP is tracked through an electronic spreadsheet or database that is continuously updated and allows employees to track items while also including important information about the item. Plan: The first step is to gather data. A great deal of precise and relevant information regarding material handling management should be compiled, this usually contains some variation of the following: part number, hourly usage, storage location, shipment size, supplier location, part weight, and much more! Organizations will have to decide what information is essential to include in their spreadsheet. Commonly, one person in the company will be designated the PFEP person. It is usually the highest ranking production control person and is the only individual able to make changes to part numbers. Analyze: The next step is to create rules, formulas, and algorithms that will help the company understand the data now as well as the data in the future. Some organizations opt for a specific PFEP software, which can continuously update data and bring best practices to the team. Comply: Like with any other Lean tool, PFEP can only be successful when efforts are sustained. Conducting audits and consistently looking for ways to prioritize tasks is important to keep the system running smoothly. PFEP gives structure to an organization’s material-handling system with the goals of reducing inventory, having minimal shortages, improve productivity, and planning for deliveries more accurately. Using the PFEP strategy can cut down storage costs and reduce or eliminate the wastes associated with excess inventory. 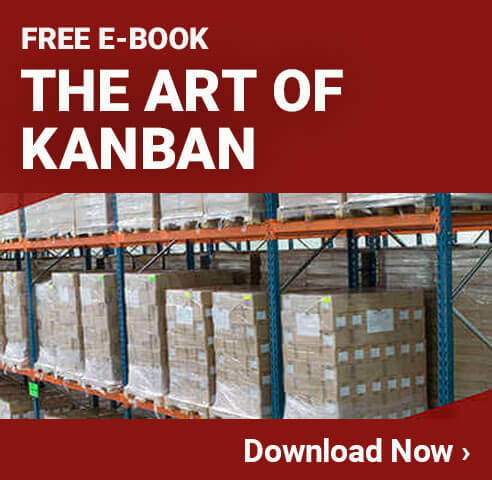 Companies can utilize PFEP to optimize their supply chain and maximize the cost spent on inventory, and can even use the data to plan a Kanban system.